Yes! Another happy new before the end of this beautiful year! 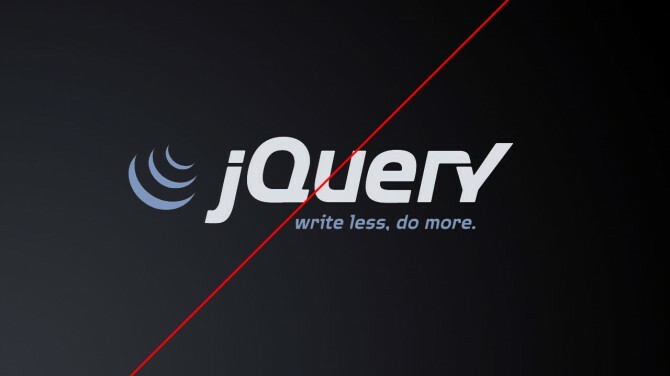 jQuery issues was there for few users from the first version itself. Now they can relax. Do update to the latest version and let me know if you require any clarification! Always happy to help.